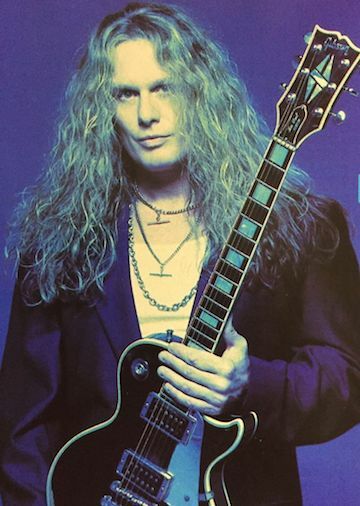 John Sykes started his career in 1980 with the “New Wave of British Heavy Metal” band, The Tygers of Pan Tang. 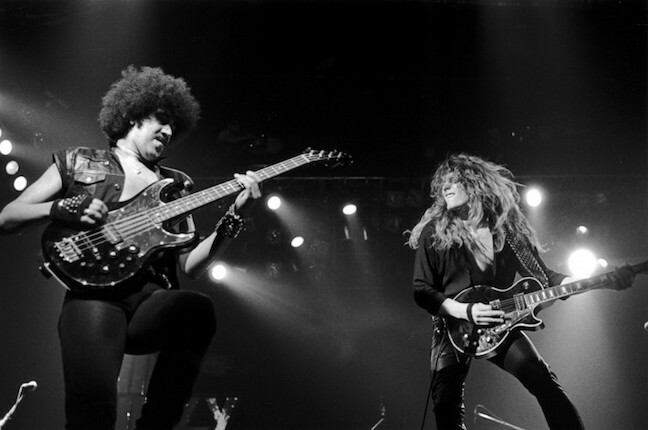 After two years of albums and tours with the Tygers, John auditioned for a place in classic rock band Thin Lizzy, where he successfully got the part as their new lead guitar player alongside Scott Gorham. John joined Thin Lizzy in 1982 and performed on the album,” Thunder & Lightning” as well as the “Live Life” album and a live album recorded by the BBC of the band’s last show at the Reading festival in 1983. After this “farewell” tour, John joined Phil Lynott for Phil’s solo tour of Europe in a band dubbed, The Three Musketeers. John was soon spotted by David Coverdale and was then invited to join the band Whitesnake, where he originally turned the part down due to his loyalty to Philip Lynott & Thin Lizzy. After more calls and conversations (and a personal blessing from Philip Lynott), John eventually joined Whitesnake and he appeared on the U.S. release of the “Slide It In” album. The band toured constantly in support of the album and ended the tour in front of 500,000 people at “Rock in Rio” in 1985. The show was broadcast to millions of people on television throughout South America. Whitesnake’s next album was the self-titled 1987 release, which featured Sykes’ phenomenal guitar playing as well as his diverse song-writing talents. The album went on to sell approximately 20 million copies world-wide. John co-wrote the entire album with the classic hits such as “Still of the Night” and “Is This Love” which are still widely played on radio today. 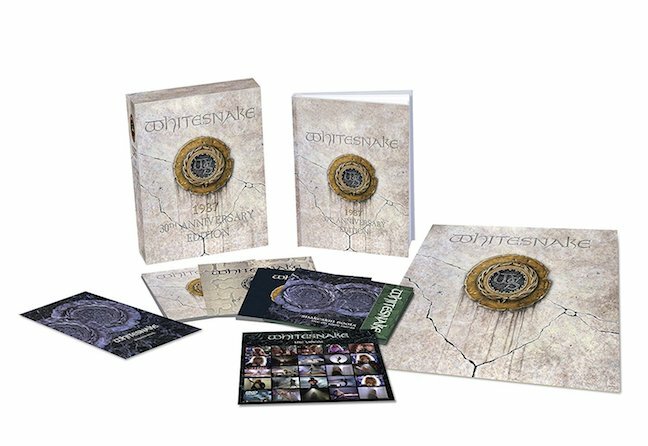 In late 2017 a 30th anniversary collectors box set was release of the 1987 album featuring original demo recordings as well as archival session photographs. 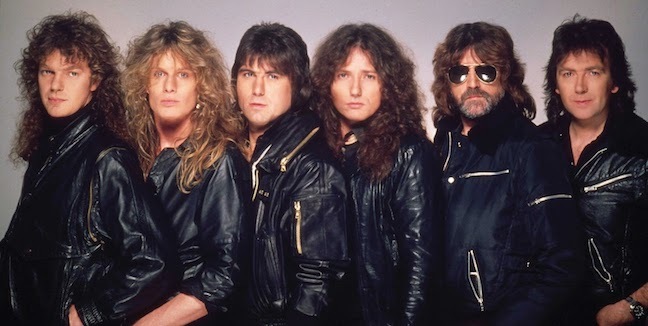 After leaving Whitesnake John returned to England and formed the critically acclaimed supergroup Blue Murder. The band featured bassists Tony Franklin and drummer Carmine Appice. Their debut album not only showcased John’s fiery and melodic guitar playing but his excellent singing voice as well. The material ranges from epic rock songs like “ Valley of the Kings” to more pop-oriented songs like “Jelly Roll”. 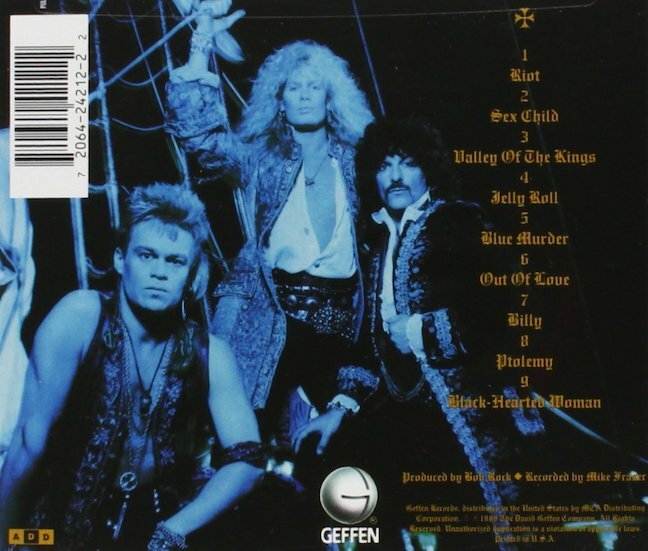 A secondary Blue Murder album was released entitled ‘Nothing But Trouble’ that featured newly recruited bass player Marco Mendoza and drummer Tommy O’Steen. The album was toured extensively to great success. 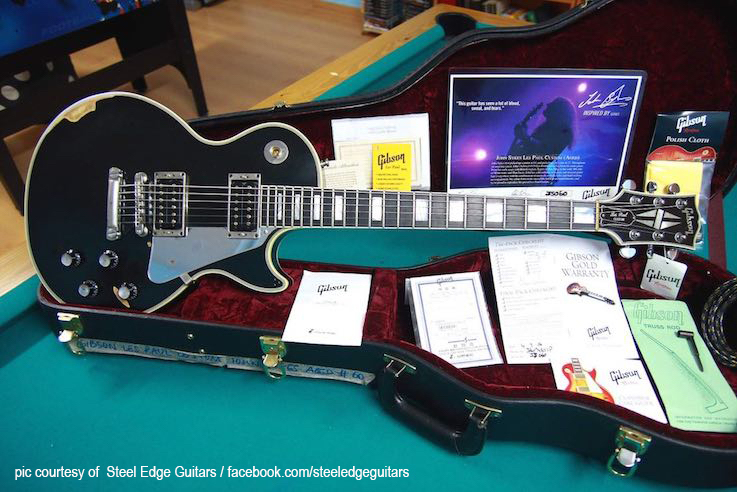 In 2006 Gibson Guitars honoured John Sykes and began producing an "Inspired By" Signature Gibson Les Paul which was modelled after Sykes' 1970s-era Les Paul Custom. There were two versions available; an "aged" look (recreating the exact looks of John's Les Paul) and a "standard" or "VOS" model. There was a limited edition run with 66 aged look models created, and just over 100 VOS models created. These guitars sold out almost immediately and are now sought after collectors items. John currently resides in Los Angeles and for the last several years John has been writing material and preparing for the release of a new album entitled 'Sy-Ops'.